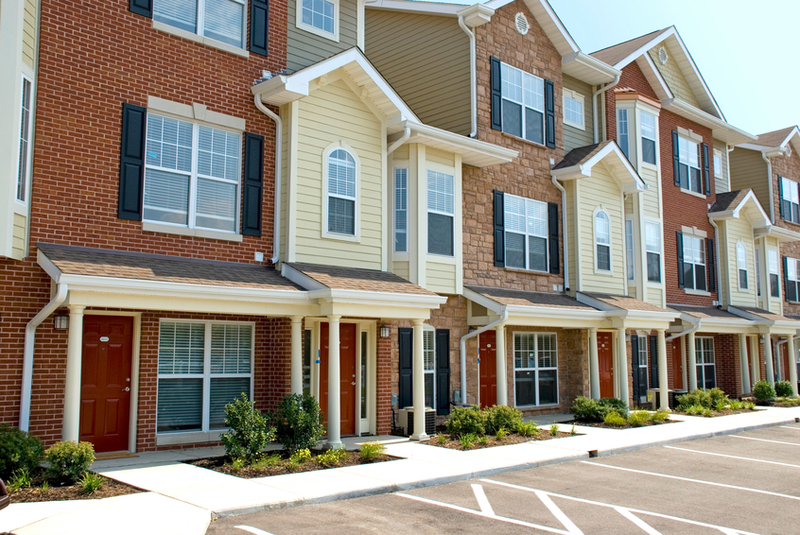 Condominium ownership has different insurance needs than the typical homeowner. A condominium association's Master policy does not cover the inside of your individual unit or liability if someone is injured inside your unit. Review your master policy to determine what the master policy covers and where the master policy stops. Dovetail your individual condo owners policy to coincide with the master policy. Take an inventory (written inventory as well as a photo inventory) of your possessions as documentation of what you own, which helps recall at the time of a loss. Determine a value and discuss this with your insurance agent. Your condo policy protects your personal possessions, furniture, light fixtures, appliances, kitchen and bath facilities and much more. Liability is included in a condo owners policy and you'll want to ask your agent about loss assessment coverage, which extends your coverage for covered losses that may exceed the master policy limits. Also, inquire about special form coverage "A" for improvements to the interior of your condominium.